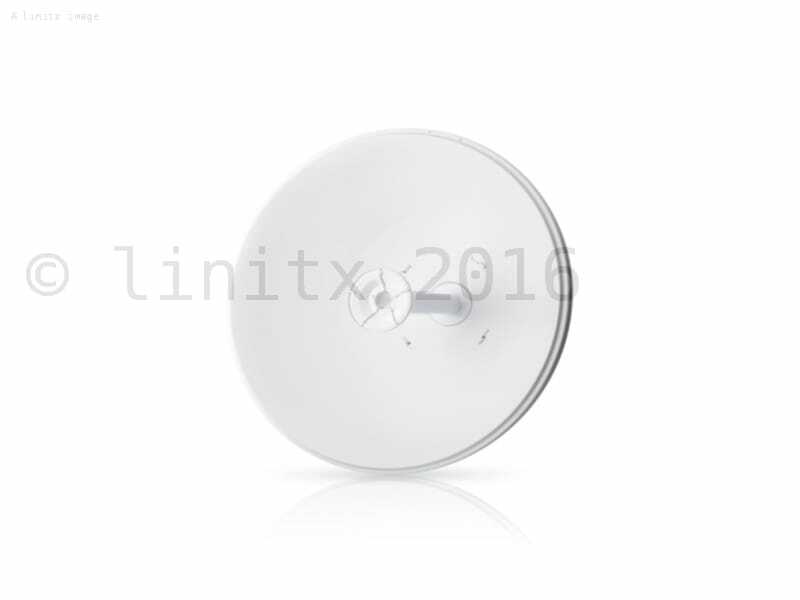 The AF-5G30-S45 is a member of Ubiquiti's airFiber X antenna range and as a result it has a compact form factor making it ideal for various applications, from bridges between buildings to carrier backhauls. 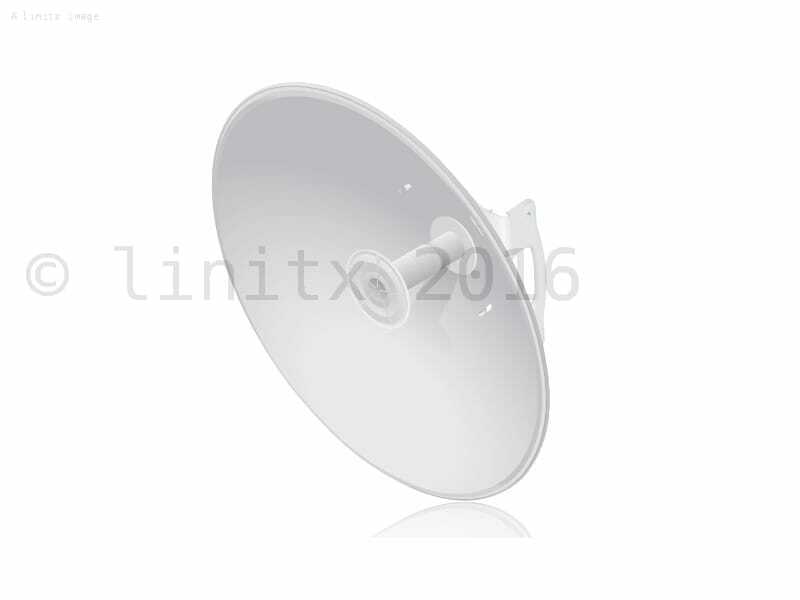 This model of antenna offers 30dBi of gain along with Plug and Play integration allowing it to work seamlessly with the airFiber X radios. 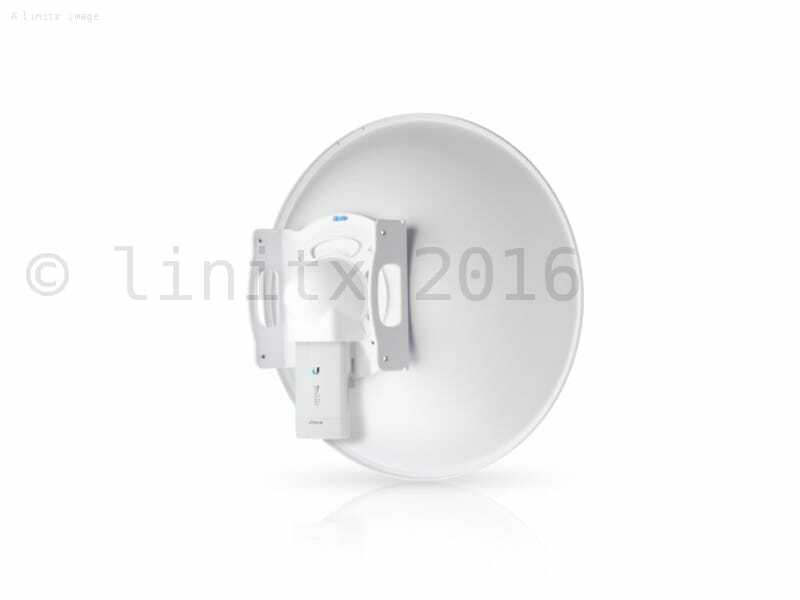 In addition, the advanced RF isolation design significantly reduces interference and delivers superior gain for high-capacity networks. Mounting: Universal Pole Mount, airFiber X Radio Bracket, and Weatherproof RF Connectors included.